For large groups, book multiple units with MelroseBNB. This is a great way to bring a crowd without the inconvenience and expense of booking countless hotel rooms! We are located just three miles from downtown Nashville. 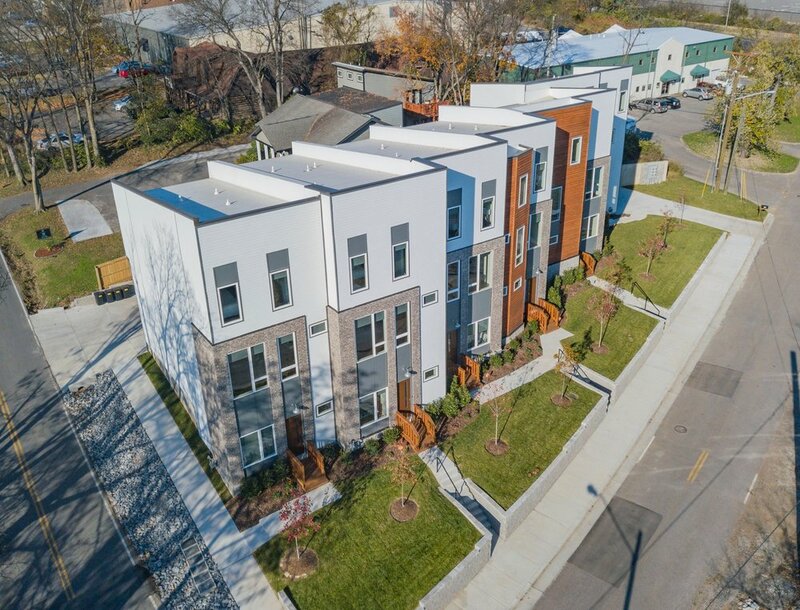 The Melrose Townhomes are walking distance from local restaurants, shopping, and entertainment! Your host is recognized as an Airbnb Superhost and VRBO/HomeAway Premier Partner. Your Townhome will be clean, comfortable, safe, and have all the essentials.